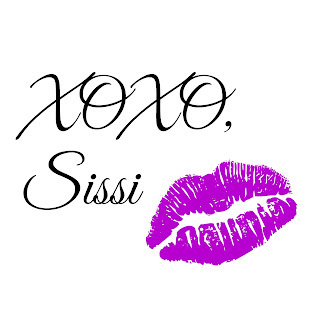 There was not only winners in 2015 (like my makeup winners, skin care winners, or body&hair winners) but also a couple of losers that I tried and did not perform well at all and I can not recommend them. 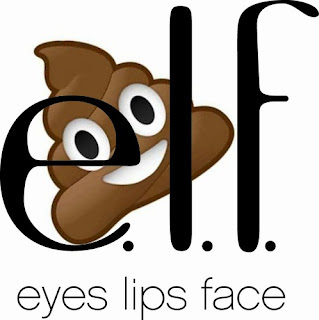 The Elf Affiliate customer service wins a poopy (I love the brand- I am talking only about the Affiliate program. Read here why). Another big disappointment was appsbar (check out why here) and they deserve a poopy from me as well.